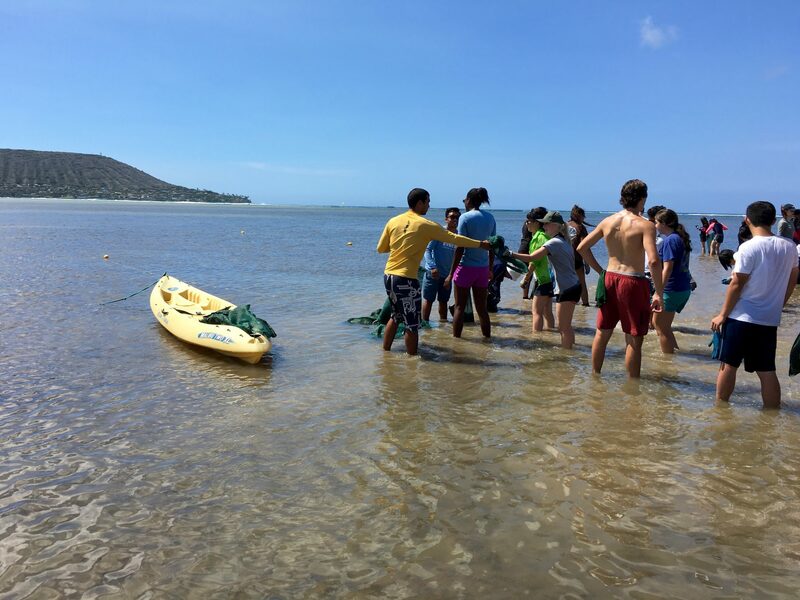 Maunalua Bay’s, is located on the south-east shore of Oahu in Hawaii Kai. 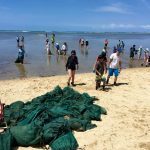 The shallow shoreline is currently clogged with mud weeds that need to be removed. 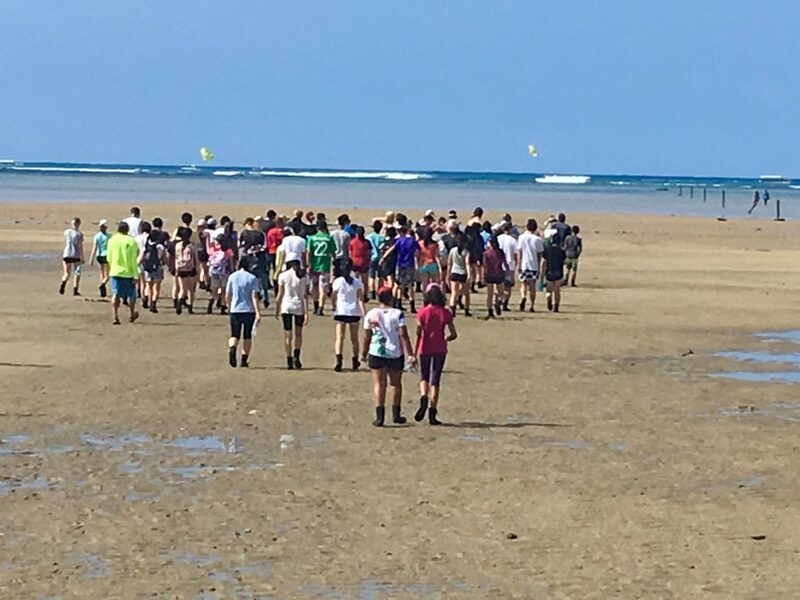 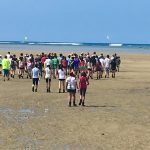 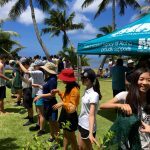 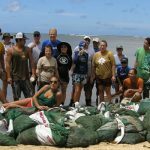 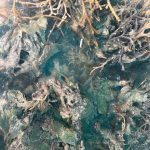 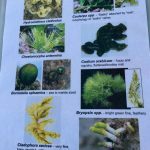 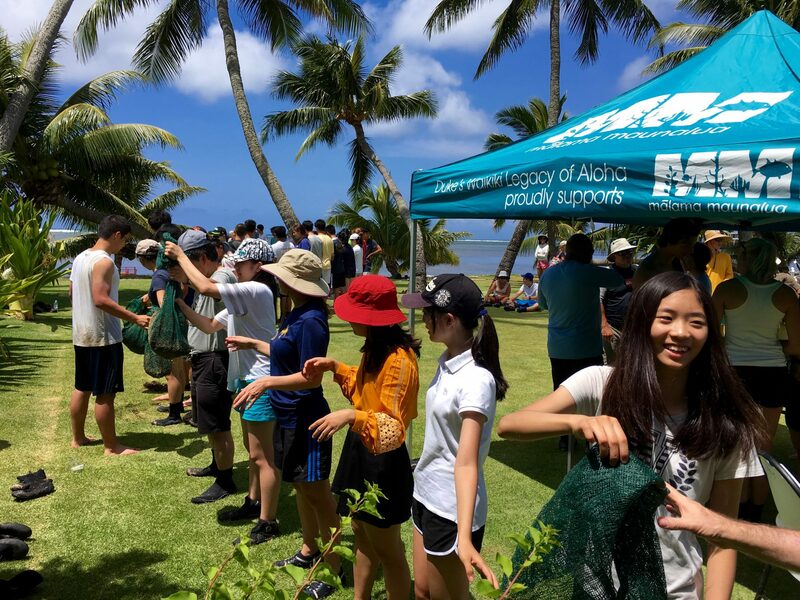 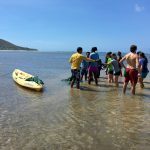 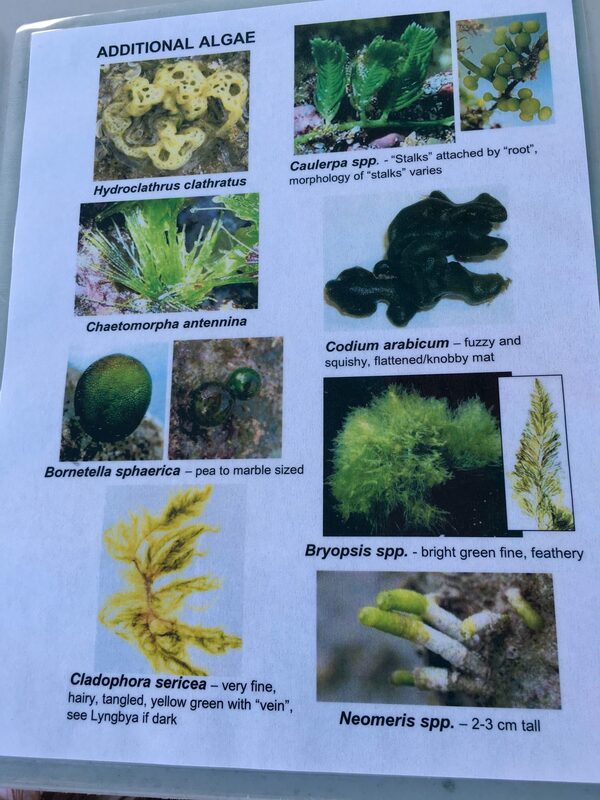 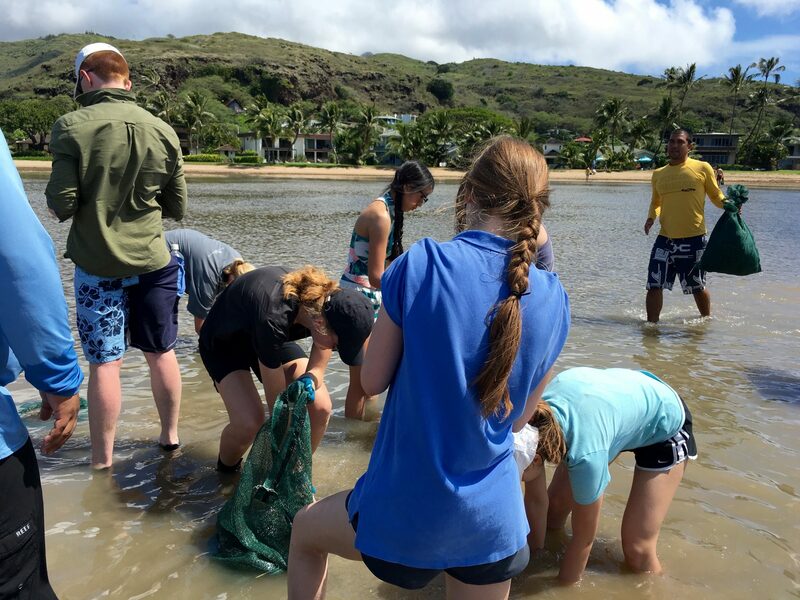 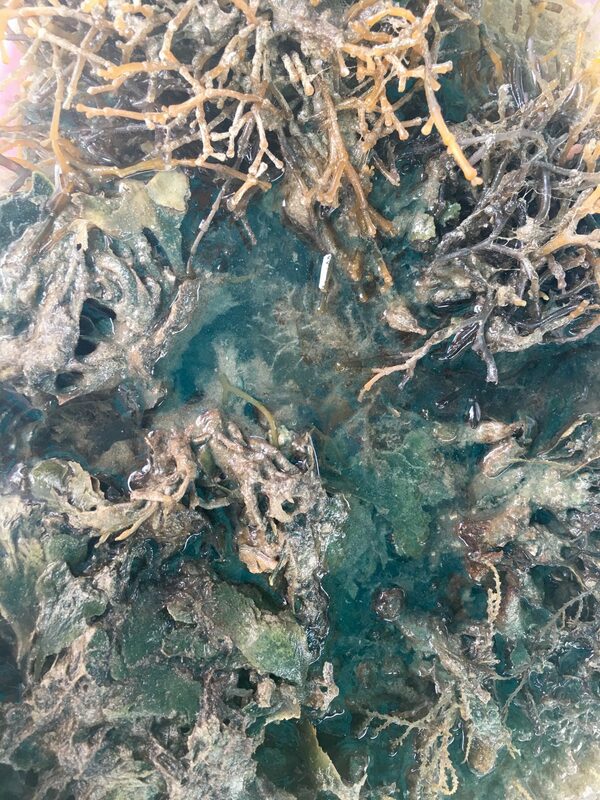 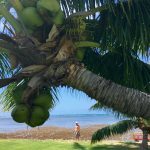 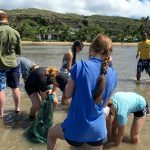 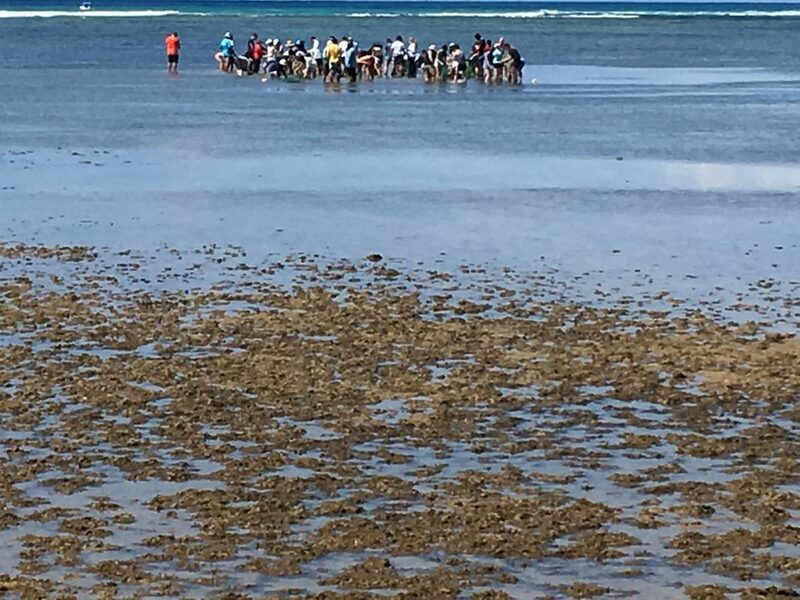 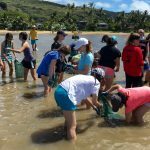 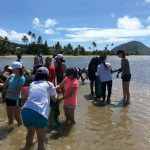 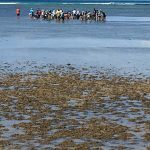 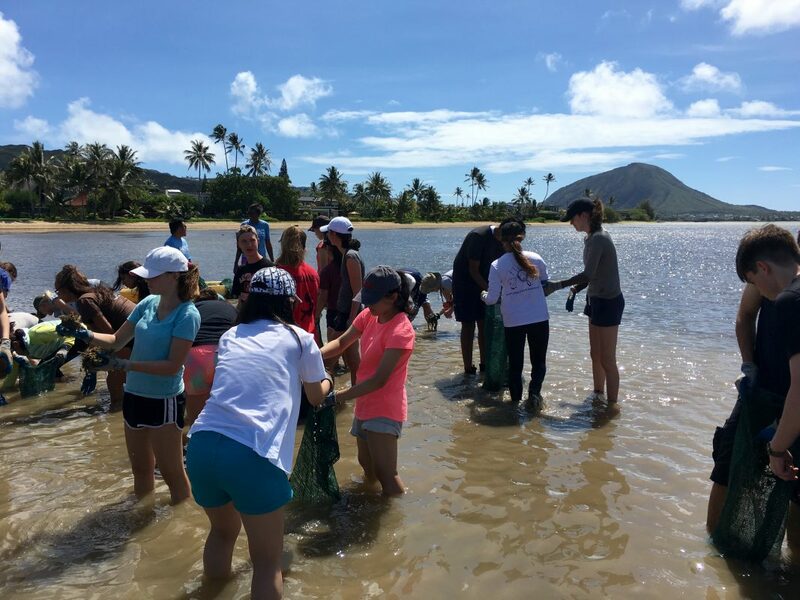 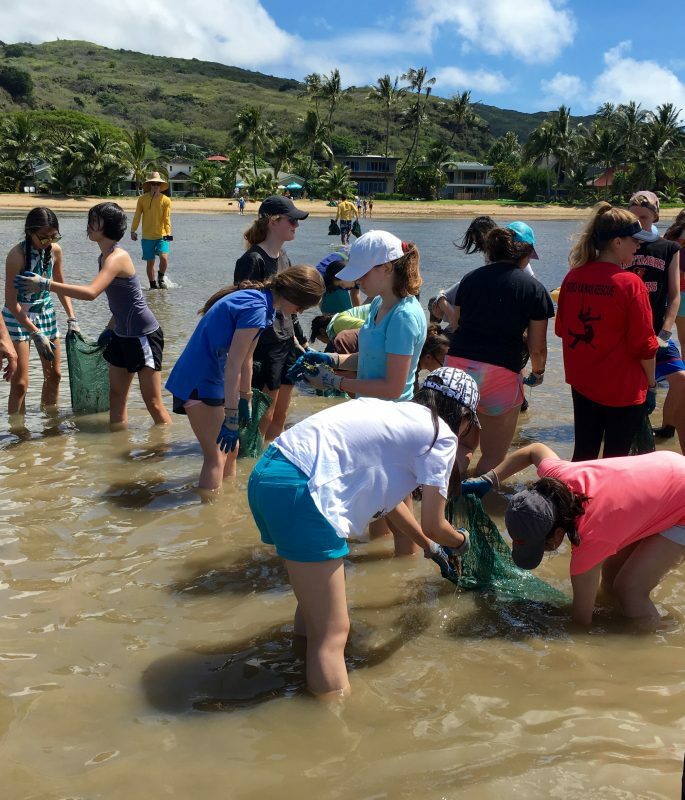 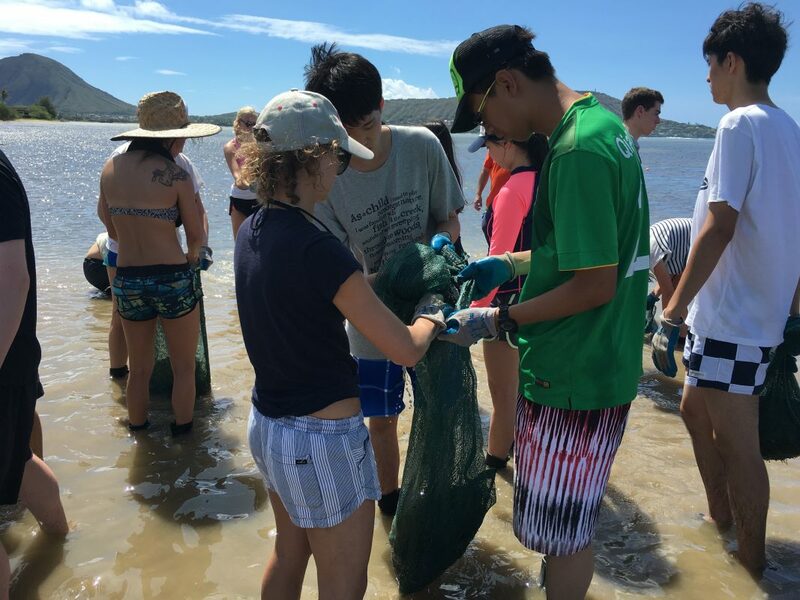 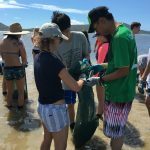 Join our Huki (Hawaiian for pull) events to help remove invasive alien algae from the bay at Paikō Beach while having fun as we appear to walk on water. 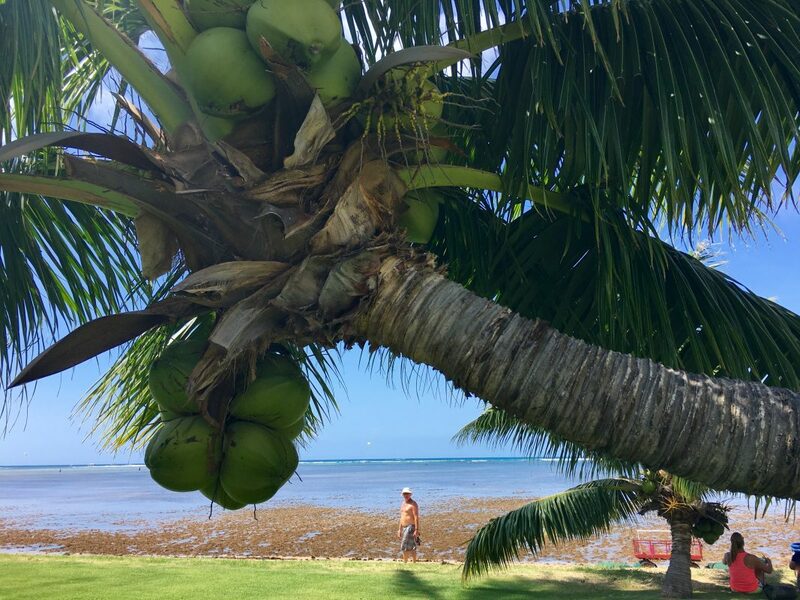 To date we’ve removed over 3 million pounds of algae and recycled it into rich soil for local farms. 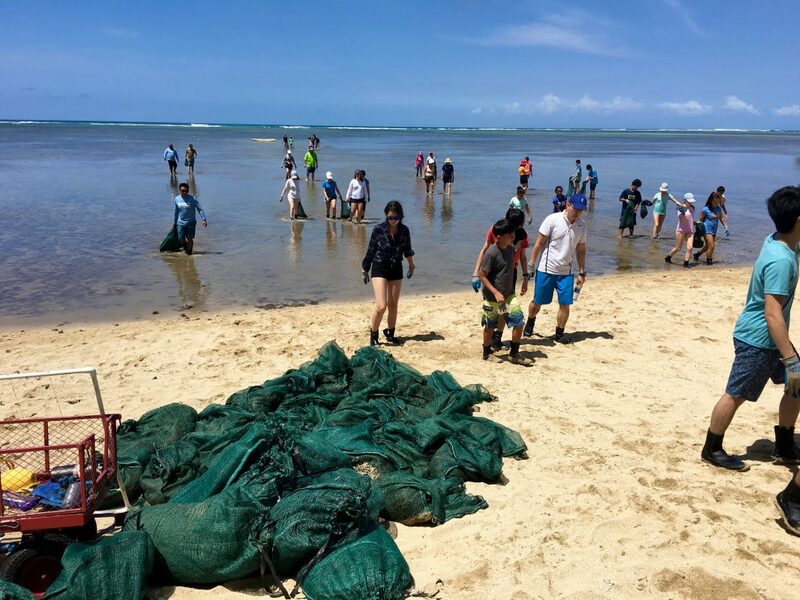 Your efforts are needed to clear over 1000 more plots we’ve identified to achieve our mission.